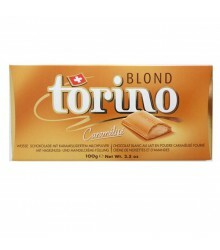 All There are 6 products. 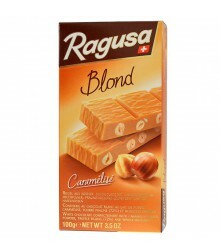 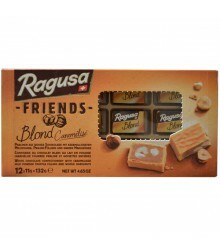 The whole range of blond chocolates. 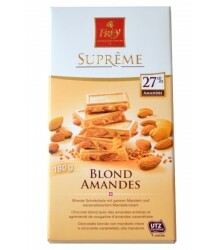 Excellent chocolate with caramel flavor, to taste it alone or added hazelnuts and almonds.